The 24-hour news cycle can barely keep up with the Trump Administration. For a deeper dive and a closer look at the latest developments out of the White House tune in to "The 45th". 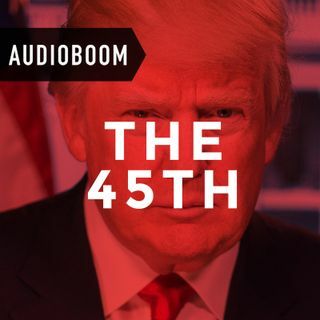 Hosted by Rabia Chaudry and Susan Simpson, "The 45th" is a weekly dissection of policy and spectacle with guests and perspectives from ... Maggiori informazioni across the political spectrum.